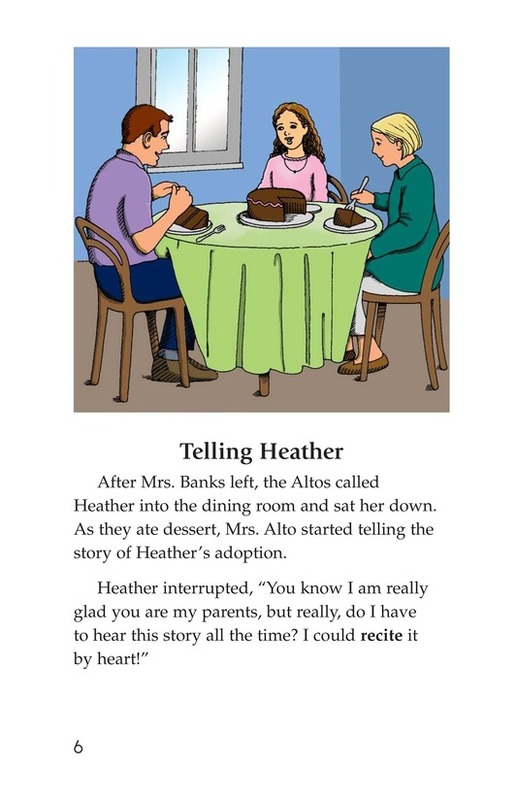 When Heather was an infant, she was adopted. 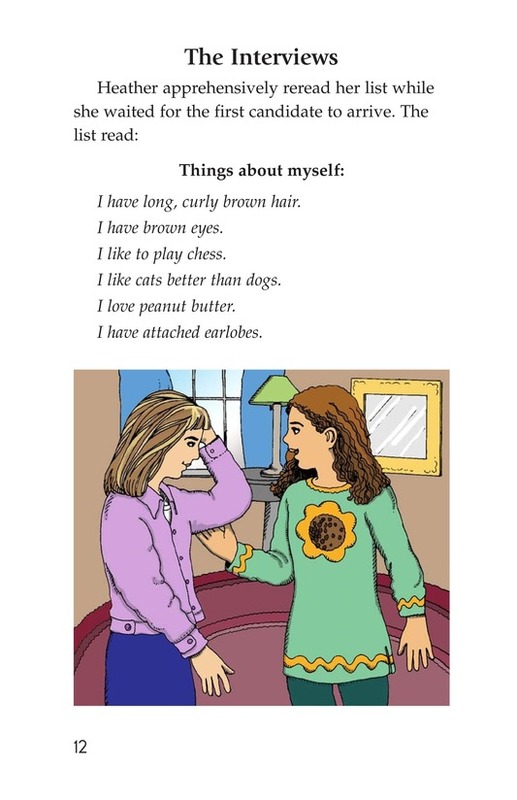 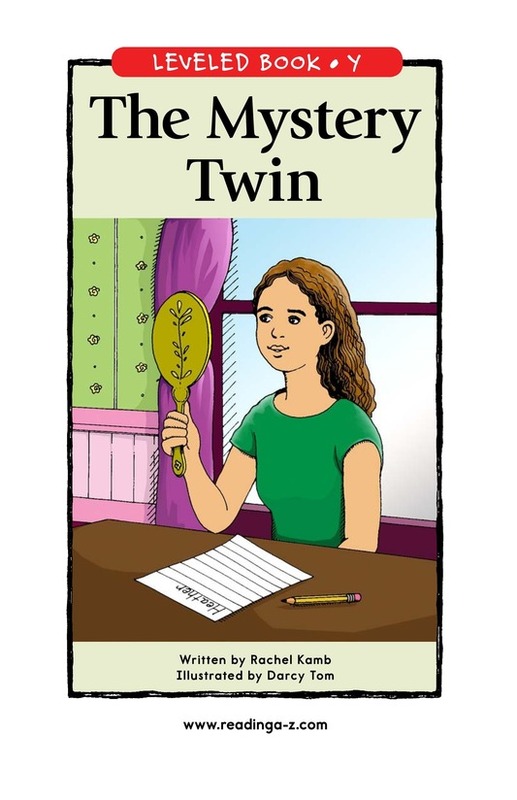 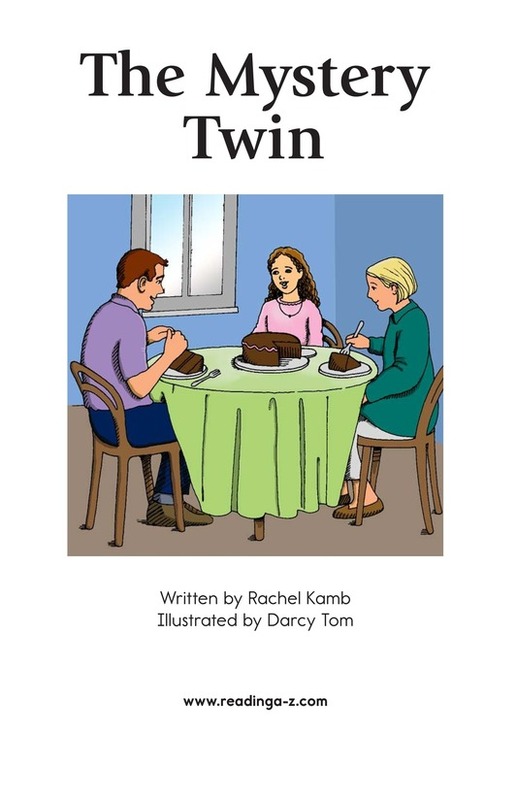 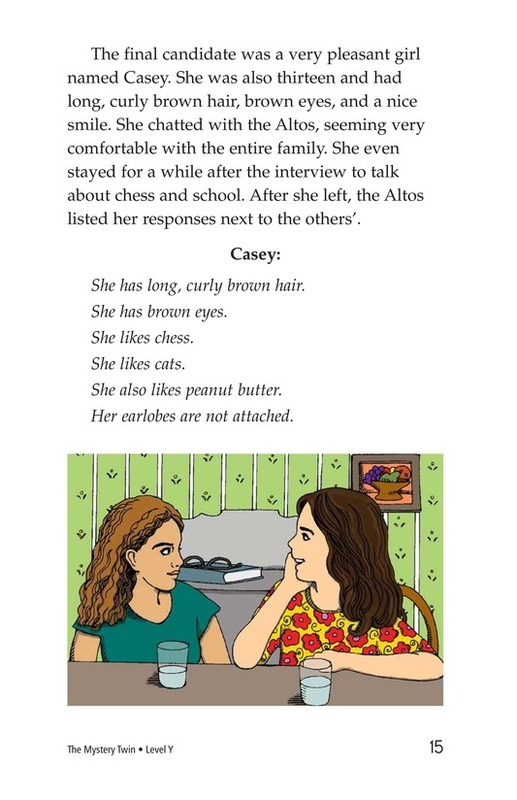 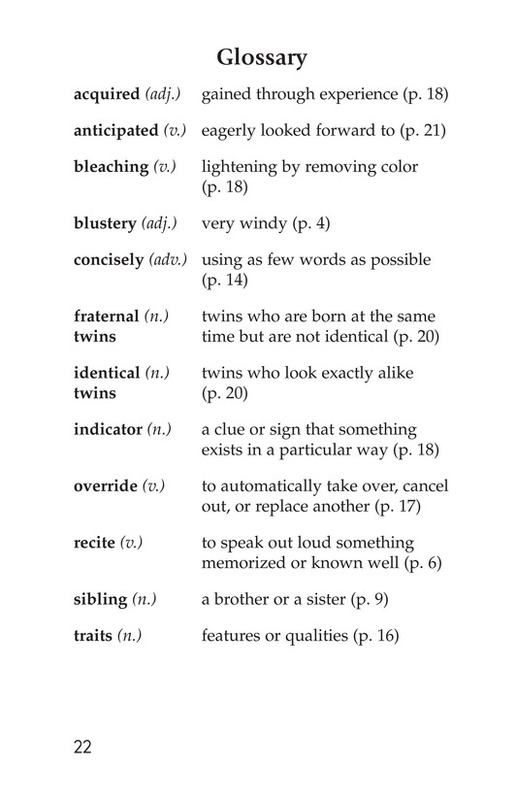 Now, at age thirteen, she learns she is a twin. 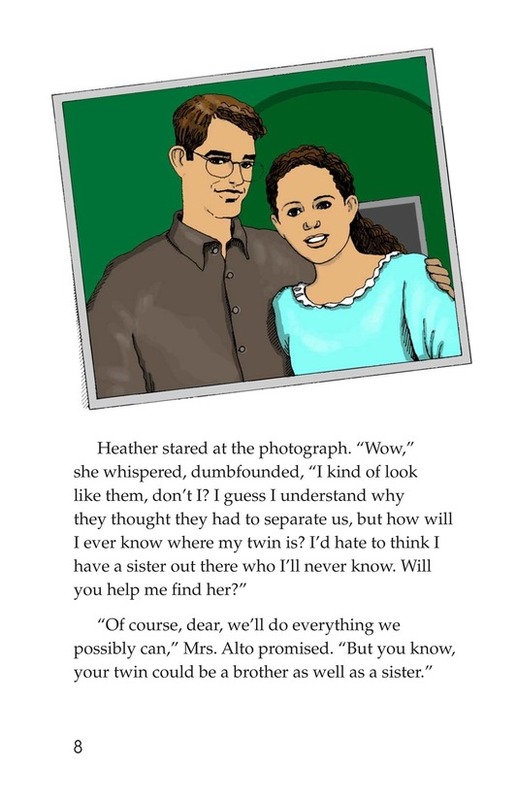 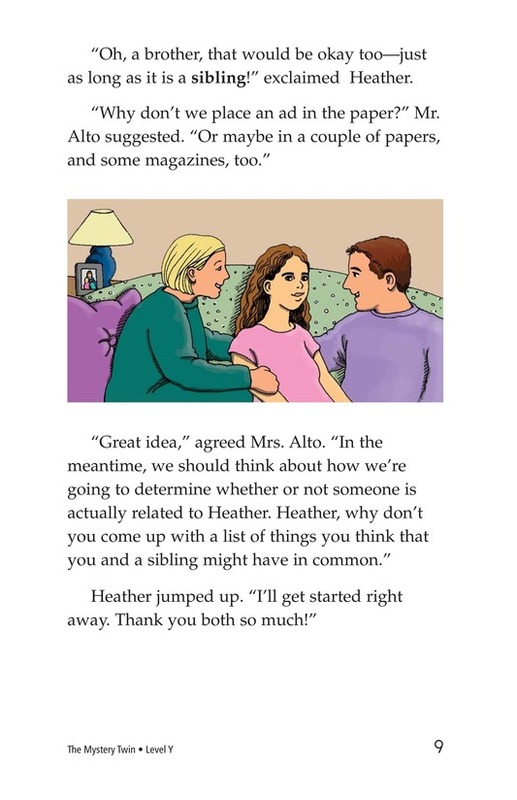 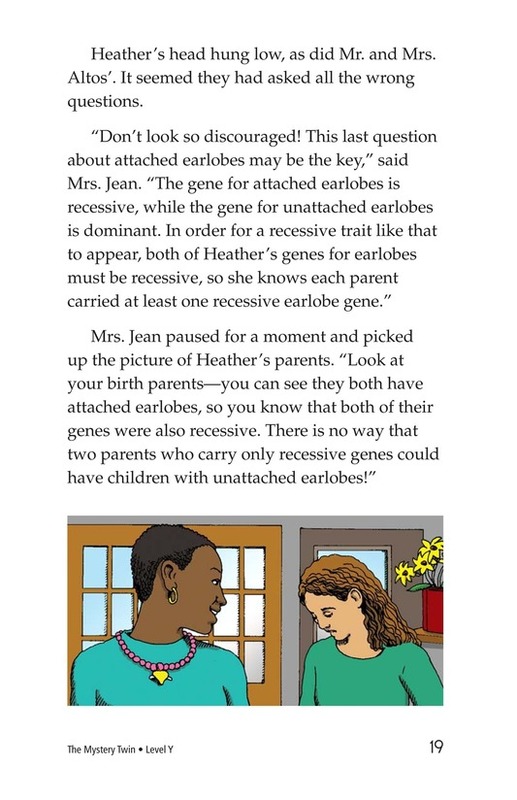 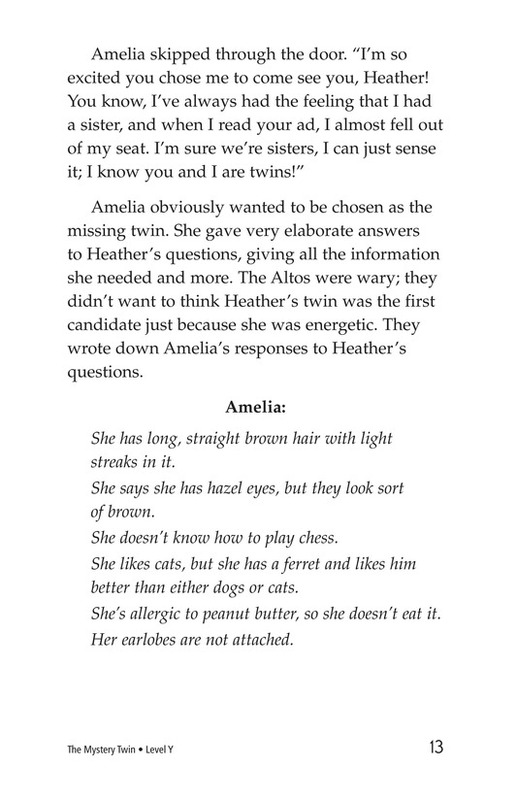 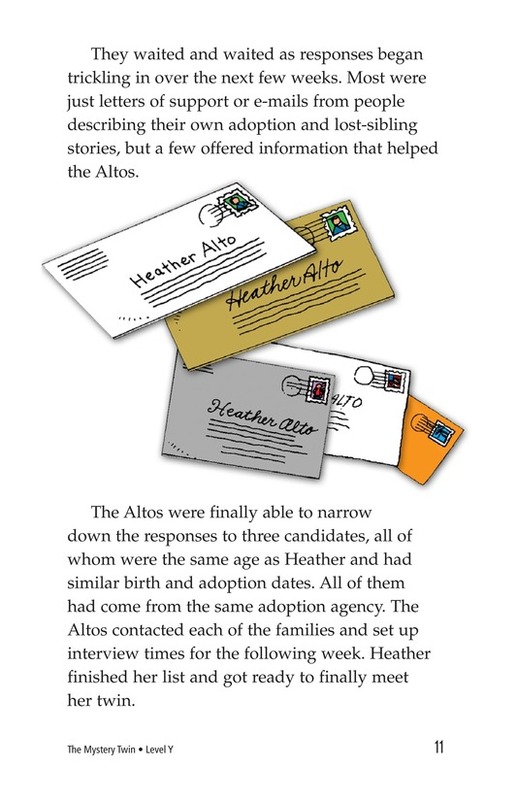 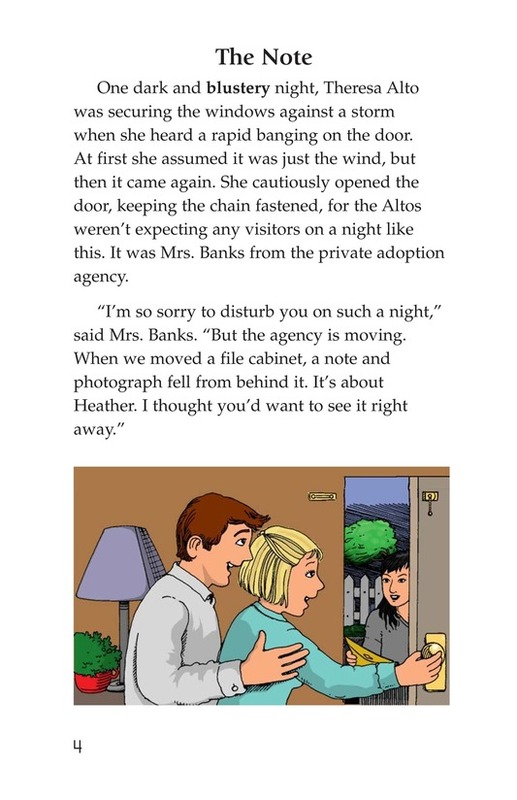 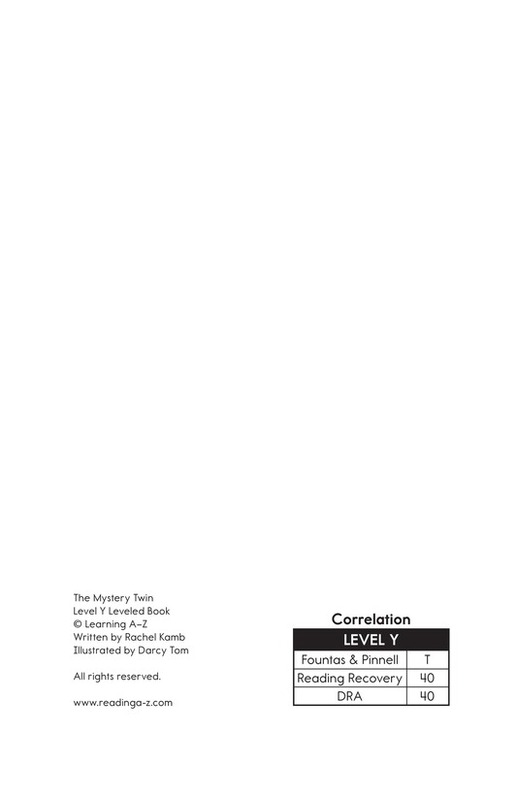 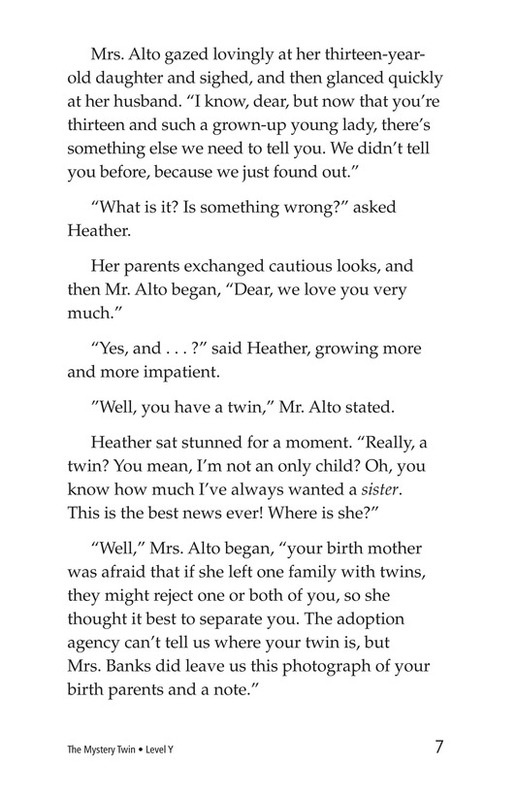 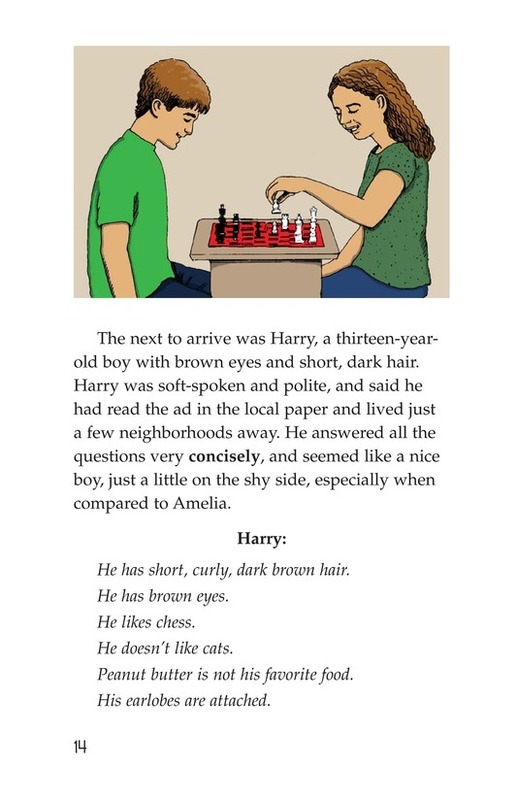 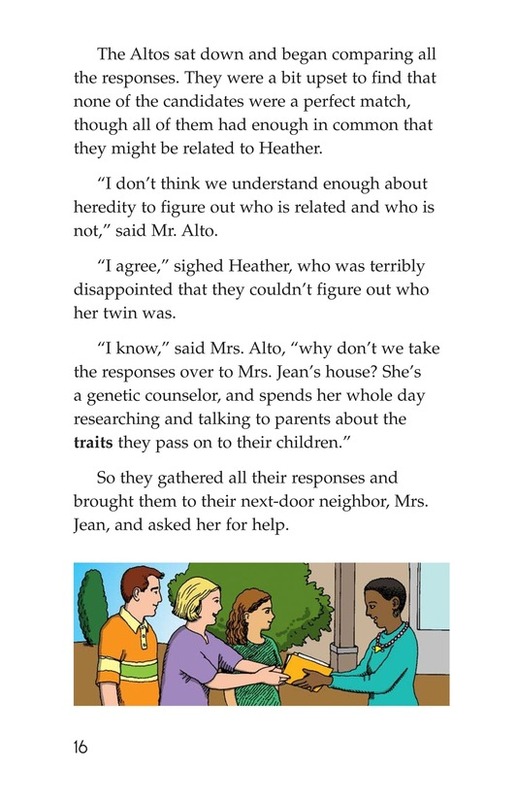 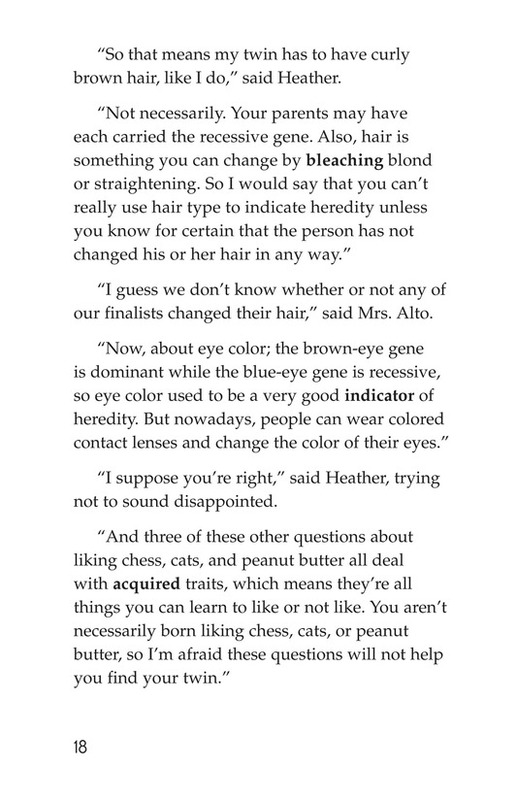 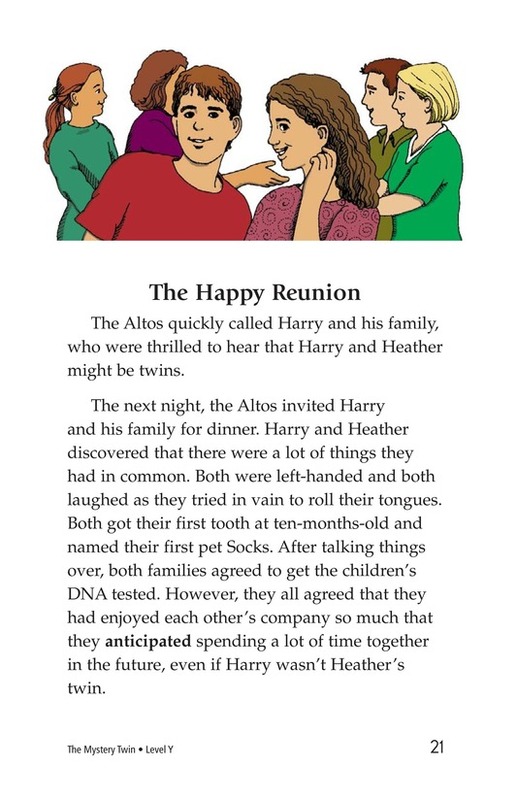 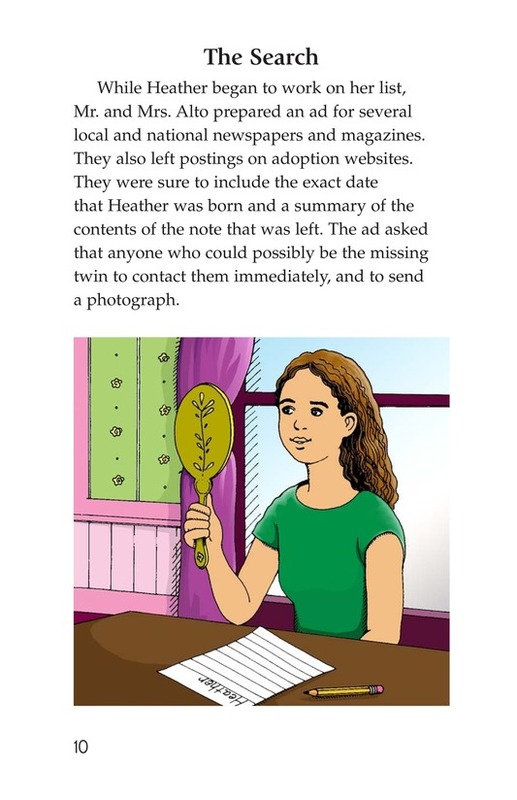 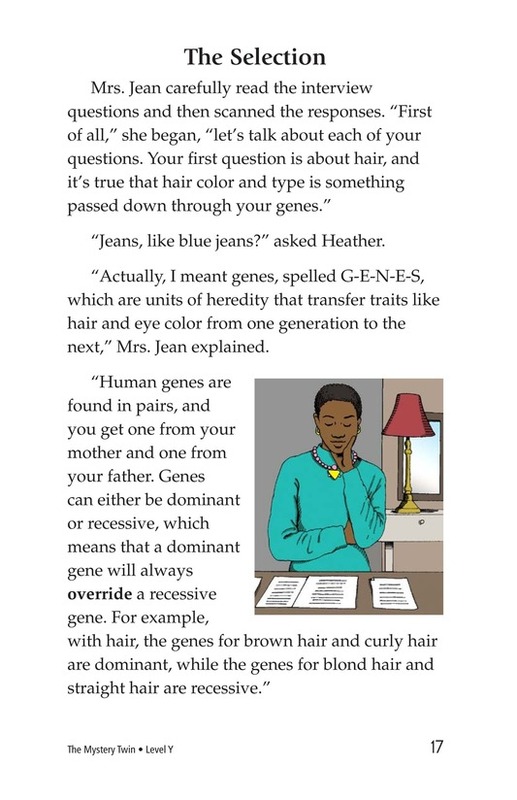 With her family's help, Heather tries to find her twin by placing ads in local and national newspapers. 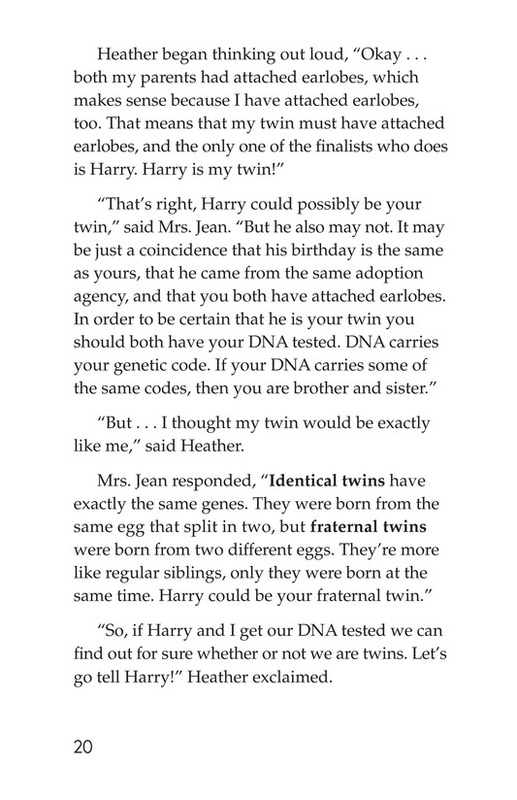 Once the candidates have been narrowed down to three, the family enlists the help of a geneticist to determine which one is The Mystery Twin.